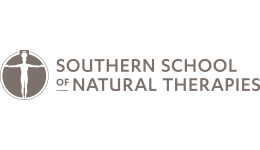 Sitting on the cusp of Melbourne’s dynamic CBD, The Southern School of Natural Therapies offers students state-of-the-art facilities and a premium learning experience in a prime location. 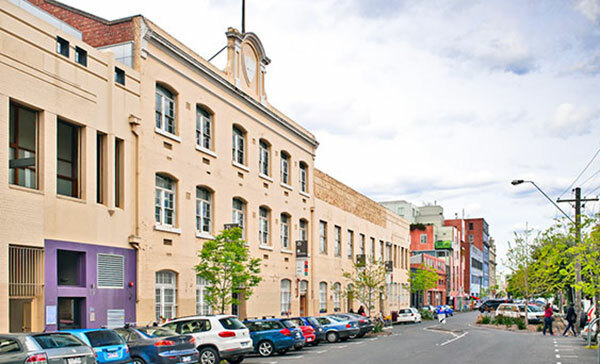 Immerse yourself in the vibrant Fitzroy lifestyle complete with an eclectic mix of bars, eateries and boutique stores. The campus sits along the Brunswick district so getting to and from is easy thanks to the frequent trams and buses. 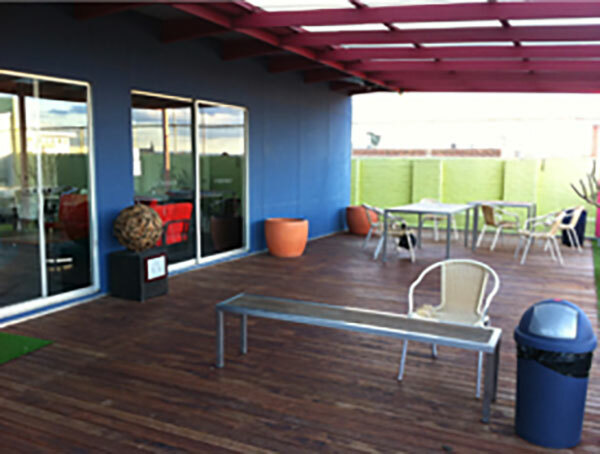 The Southern School of Natural Therapies’ Fitzroy campus offers students a best-practice learning environment for complementary and alternative medicine. Their adopted ‘green’ philosophy offers sustainability initiatives and inspiring greener choices in all aspects of campus life. The campus features a first-class Wellbeing Centre is furnished with the latest equipment, giving students a valuable hands-on experience and training.